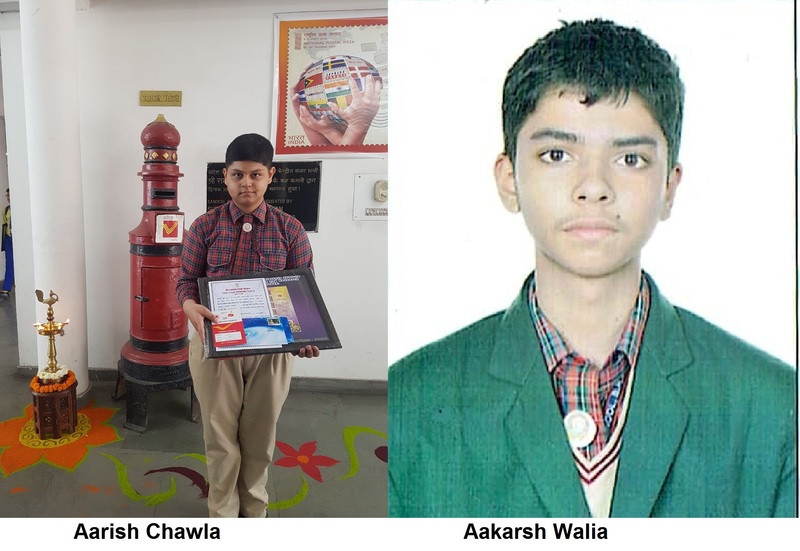 Aarish Chawla and Aakarsh Walia of class IX of DAV Public School, BRS Nagar, Ludhiana brought laurels for the school by winning a scholarship of Rs. 6000/- under ‘Deen Dayal Sparsh Yojana’ – an initiative of Ministry of Communications, Department of Posts, Govt. of India. After clearing the written quiz on Philately in the first phase of this yajana, these young philatelists worked on a project on Philately in the second phase, which got selected at National level. The motive behind this yojana was to promote Philately – ‘hobby of stamp collecting’ among the masses. Aarish Chawla and Aakarsh Walia were honoured on 20-03-2018 by Chief Postmaster of Postal Circle in Sandesh Bhawan at Chandigarh with scholarship money, gifts, a postal stamp depicting their photographs and certificates of merit issued by the Government. Aarish Chawla also got an opportunity to represent all scholarship winners and interact with Minister of Communications and Railways of India through Video Conferencing. Aarish and Aakarsh have been pursuing this hobby since 2010 and 2016 respectively. Aarish is already a National Record Holder for the largest collection of sports stamps. 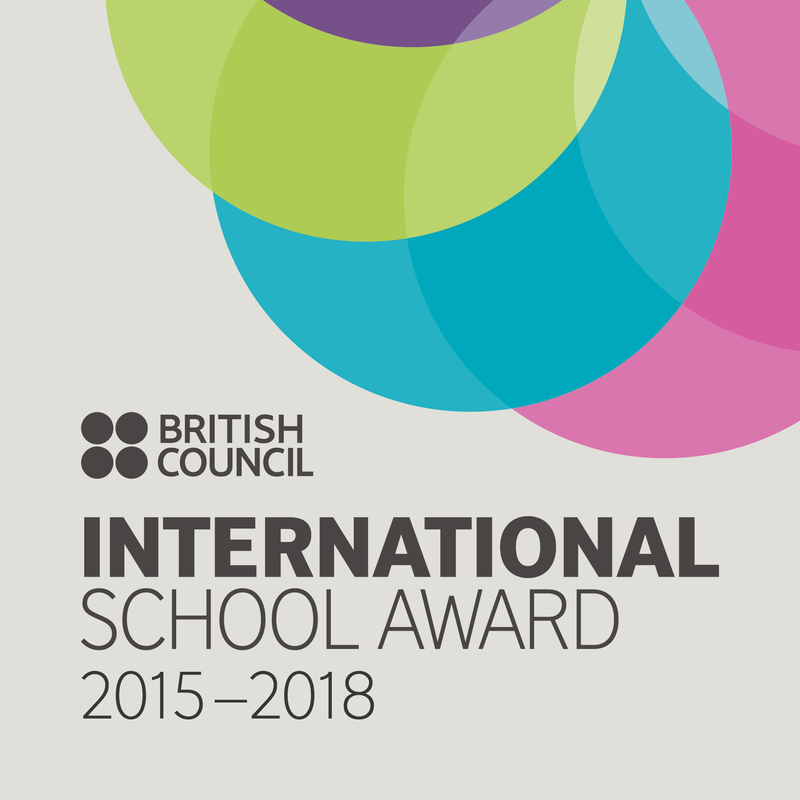 Principal Mrs. J.K. Sidhu congratulated and encouraged them to continue with this hobby and add to their knowledge.